“Certified Blockchain Professional” – Enrolments Have Begun! European Institute of Management and Finance | “Certified Blockchain Professional” – Enrollments Have Begun! Frankfurt School and EIMF Cooperation offer this superb opportunity! “Certified Blockchain Professional” – Enrollments Have Begun! Frankfurt School and EIMF Cooperation offer this superb opportunity! 20 Jul “Certified Blockchain Professional” – Enrollments Have Begun! 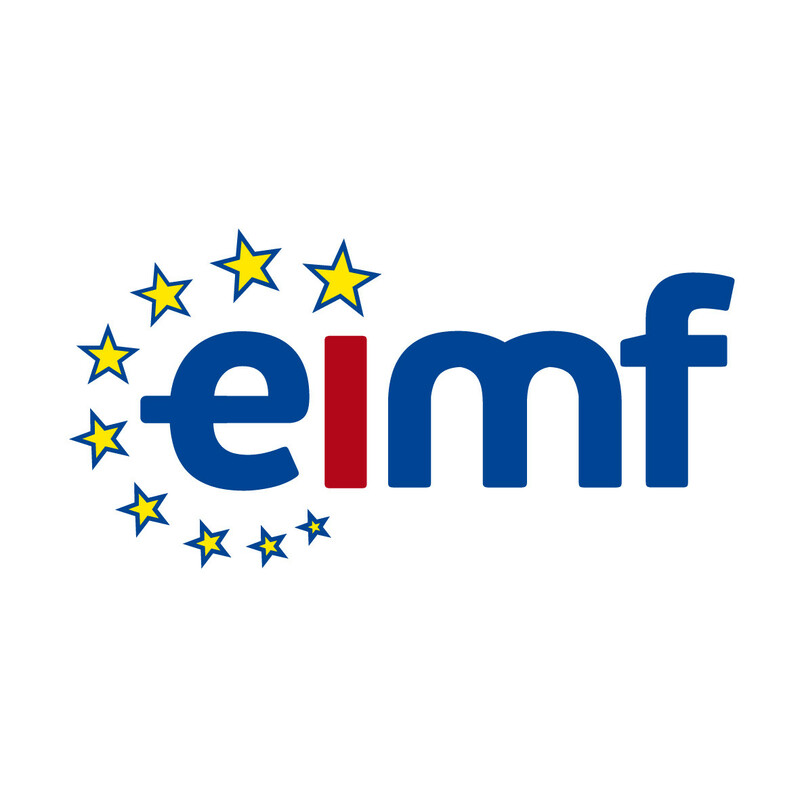 Frankfurt School and EIMF Cooperation offer this superb opportunity! Following the recent commencement of our latest international partnership with the Frankfurt School of Finance and Management and its Blockchain Center, we are pleased to announce that enrollments have now begun for the Certification Programme “Certified Blockchain Professional” commencing on 6th November. Frankfurt School of Finance and Management is an internationally recognized and accredited Business School offering comprehensive Executive Education of the highest level for over 20 years, and we are proud to have joined them in offering this distinct qualification. The possibilities of the Blockchain are enormous as any industry that deals with transactions will sooner or later be disrupted by Blockchain, making the need to acquire expert knowledge and attain recognized qualifications essential for organisations and today’s professionals. So, if you wish to acquire IT and business skills in the blockchain technology you will find this an excellent choice for enhancing your knowledge and your professional career. Business Developers, IT experts, Management and Administration Experts, Information and Digital Officers as well as Innovation Managers can greatly benefit from this programme that will provide an in-depth understanding of the full range of potential blockchain use cases and business models. The practical programme consists of two-blocks of four-days of training and will take place on 6 – 9 November and 3 – 6 December. The courses are practical and taught in small groups, therefore, places will be limited. Find out more about programme here.